GREAT CHOICE! 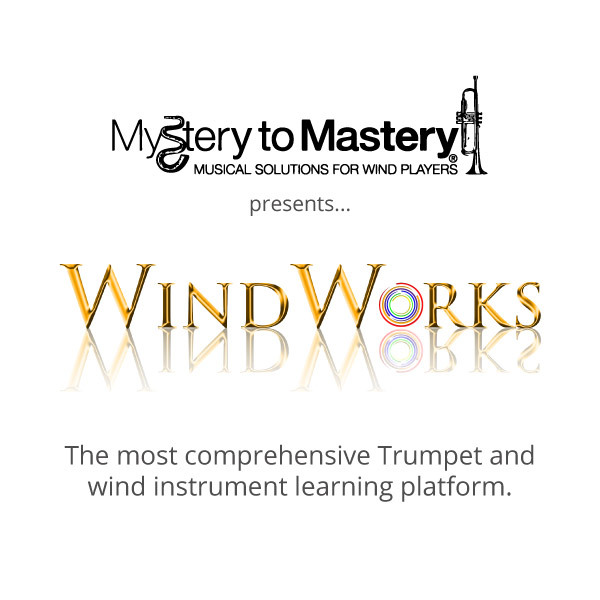 A WindWorks by MTM membership is THE FASTEST way to level-up your playing and accelerate your learning. All memberships are billed monthly and you can cancel, upgrade or downgrade at any time. We Offer A No Questions Asked Money Back Guarantee. Don’t Love It – Don’t Pay – Simple.